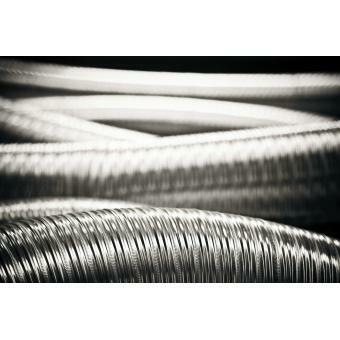 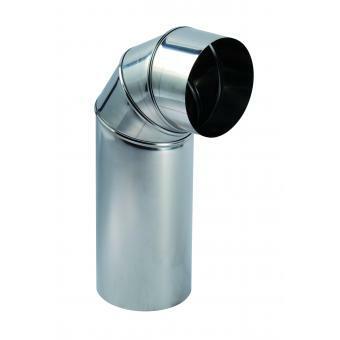 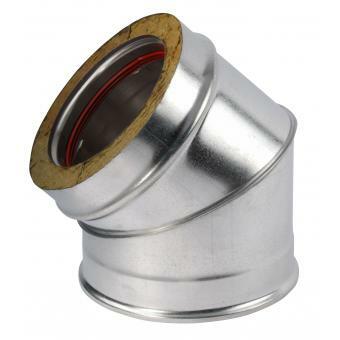 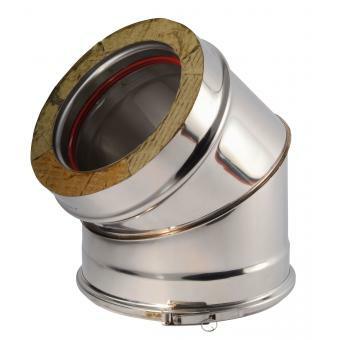 Double flow PLA duct for pellet stoves Professional delivery service in the Ile de France. 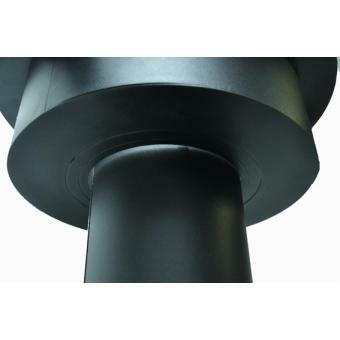 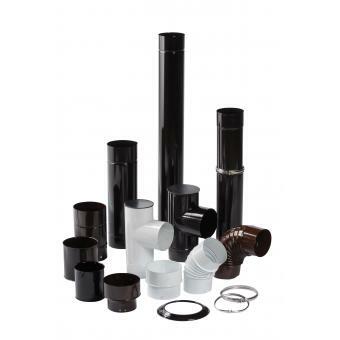 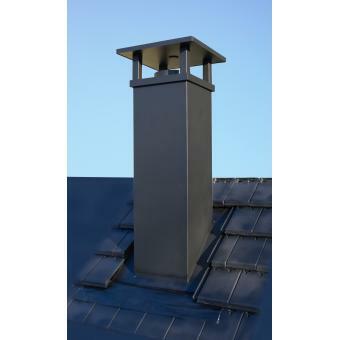 Chimney Stacks for all diameters and regional characteristics. 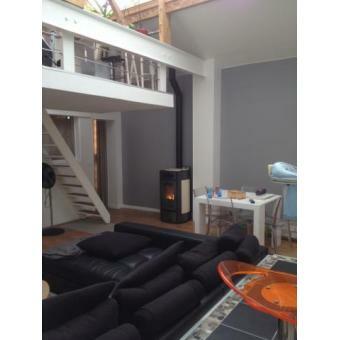 Professional delivery service in the Ile de France. 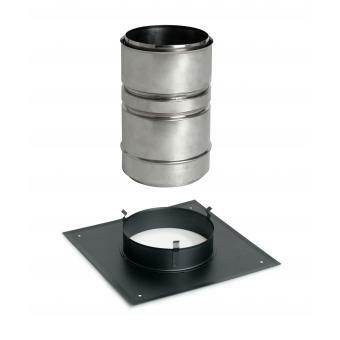 Multi-diameter ceiling part designed to hide the connection of a stove pipe to a double wall duct.